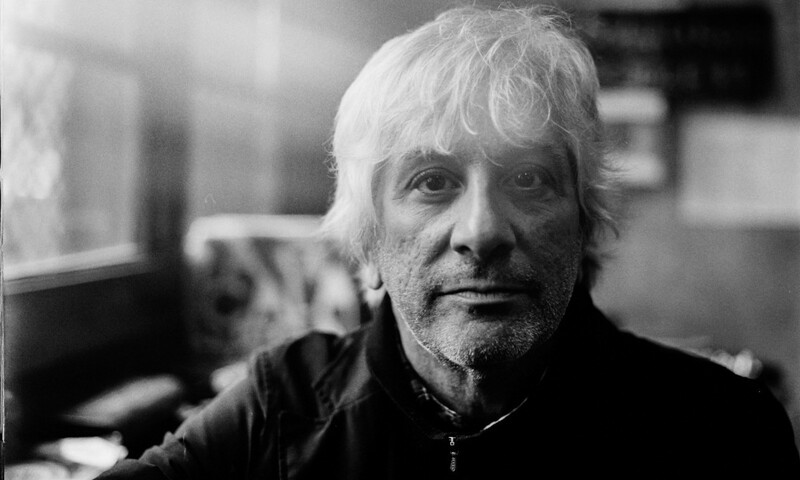 Leading up to the release of his new album, Electric Trim (out September 15), Sonic Youth’s Lee Ranaldo gives us a masterclass on the albums that changed his life. The Beatles, Meet the Beatles! 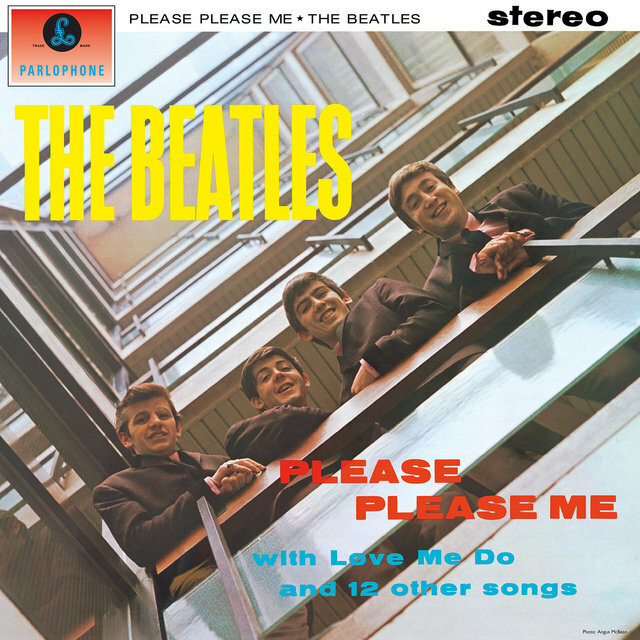 I would like to start at the very beginning, and that would be the first U.S. Beatles album, which is Meet the Beatles. I was a little kid, maybe seven or eight years old, and for some reason, my father brought home those first records for my younger sister and me. He brought home the first singles that the Beatles released in America before they were on Capitol officially. Then he brought home that album, their first U.S. Capitol album, and really I just couldn’t say enough about the impact that that music had on me at that moment when they hit America — when it seemed like the ‘60s really became the ‘60s in a certain way. Their music has always been so important to me. One thing I value a lot about my relationship with their music is that I’ve heard their music in sequence as it was released. I didn’t come to it 10 years later or anything like that, even though I was very young, I really experienced the brief incandescent career that they had. It was only seven years or eight years or something. Much shorter than Sonic Youth’s 30 years, that’s for sure. I experienced their career in its time, which, for whatever reason, is really important to me just because of all the upheaval and change that happened during the ‘60s — and because the progression of their music, from the amazing but simple songs on the first records to how complex they got. It all set so many things in motion for me in terms of my relationship with music and my desire to learn about recording and studios and avant-garde music. Just so many different things came out of my relationship with the Beatles. They’re still one of these touchstone groups that I get back into with some frequency whenever the opportunity arises. I still marvel at how groundbreaking they were and how earthshaking they were. So that record would have to be the very beginning. Just before that record came out was kind of the heyday of AM radio and you have all this amazing pop stuff on the radio. Whatever it was, Chubby Checker and Chuck Berry and all these great songs, lots of one-hit wonders. There was always a lot of music playing in my house, but somehow when that record came into my house, it really just defined this whole period to come. When I started out with … I don’t know, a tennis racket — a substitute for a guitar when I was seven or eight years old — and pretty shortly after that a real guitar, even if it was a pink plastic Beatles guitar, it just kind of set the whole thing in motion for me. It’s so hard to choose these records, five records. It should be 50 records that changed my life. I wanted to choose something from late ‘70s/early ‘80s when I was first coming to New York and being re-energized. In the late ‘70s, there were all of these records that really rekindled my interest in being a participant in the life of music and just really inspired me to do something with music. 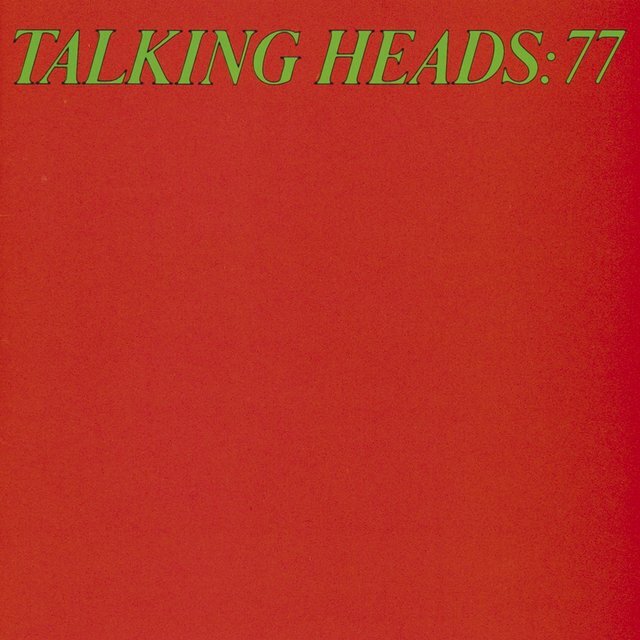 I think I’m going to pick the first Talking Heads record, Talking Heads: 77. There are a bunch of records in that same period: there’s the first DEVO record, there’s the first Television record, there’s the early Blondie records and Ramones. They were all super important. But that Talking Heads record kind of broke the whole thing open. I think I probably heard that record and the first Television record around the same time. Hearing the Talking Heads record, I wasn’t really sure what to make of it at first. I’d heard their first single, and I heard that first record, and I probably only heard it a couple of times when I found out that they were coming on tour to the college town that I lived in at the time, which was Binghamton, New York. I lived at the state university there. I don’t even know if the record was actually out when they came, but it was one of their first tours. I remember seeing them pull up at the little pub outside of the campus and they were in a station wagon, and Jerry Harrison had just joined the band. They were still playing pretty little places. It was a little tiny bar in Binghamton, and I just remember my first impressions of them were that they didn’t look anything like people that I had some to associate with musicians. They didn’t have long hair, they were all really clean cut, they had kind of a preppy look to them; they weren’t disheveled or in flannel or dirty jeans or whatever. They all had watches on, which I thought was a really weird thing. I just remember that that concert was kind of life-changing for me. It was really one of those concerts where maybe I’d heard the record one or twice already and wasn’t sure what to make of it, but I left there completely converted and completely smitten with what they were doing. It was kind of like hearing them play opened this huge door onto that whole period of music and what all of those bands were doing in like ’77, ’78, ’79, in that period. It just was a really amazing moment, and all of a sudden that record become crystal clear to me and became, again, like the first Beatles record; it became kind of earth-shattering in terms of the shift it demanded in my perspective of what music was and what music was at that very moment in time. It really shaped and changed so much of what I felt going forward and inspired me to get back involved in music. It wasn’t long after that that Sonic Youth formed. I’d been listening to the Beatles and a lot of British invasion pop, and, again, a lot of the stuff that was on the radio — but when the Grateful Dead were making that record and a couple of others in that same period – Workingman’s Dead and the Skull & Roses record and Europe ’72 – those records really were my introduction to what was going on in San Francisco almost in a parallel to where the Beatles were by the time of Revolver and Sgt. Pepper. They were using the studio for experimentation and getting further out with the music. The music was becoming, on some levels, more avant-garde, more open-ended, less tied to simple song structures and more adventurous. The Dead and American Beauty opened me up to all these different things that were going on on the West Coast: the kind of electric psychedelia of the Airplane and Quicksilver and other bands, and also the kind of acoustic music that was being made by Crosby, Stills and Nash and Neil Young and Joni Mitchell and all of these other people that were starting to form this kind of California identity. So it was an opening for me to the Grateful Dead, who were really influential to me in the late ‘60s and early ‘70s. They were like the last big influence on me before new wave kind of captured my attention. Their music led me down so many incredible paths. I saw [the documentary Long Strange Trip] in the theater and it was really great to see with a crowd full of like-minded fans. 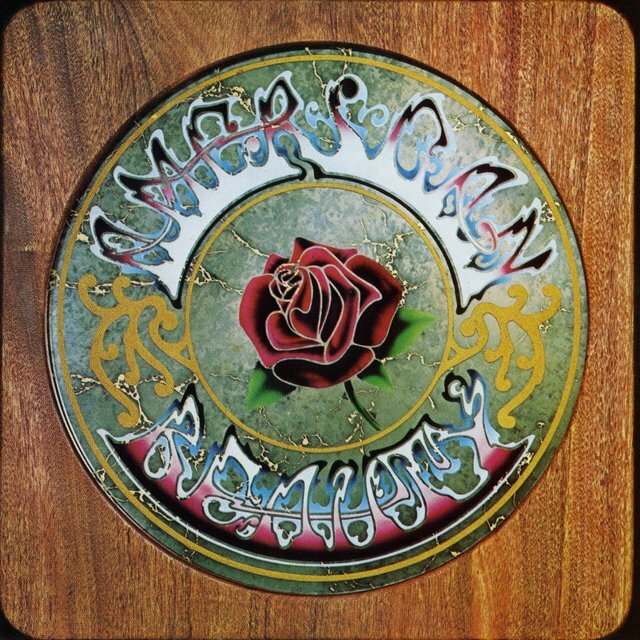 I was kind of out of the Grateful Dead scene for a really long time, and in the last five or six or seven years, a whole bunch of things have conspired to kind of give me a new appreciation for what I loved about them back in the day. I was involved in this record that the National did about a year ago called Day of the Dead where they invited all these different people to collaborate with them on covers of, I don’t know, 50 or 60 Grateful Dead songs. It really impressed on me how amazing their songs were, even for people that don’t like all the long, open-ended jams; their songs were super great. I just finished making my new record, and one of the main aspects of it was my collaboration on the lyrics with the American author Jonathan Lethem, who’s kind of an old acquaintance of mine. The Dead’s lyrical collaboration with Robert Hunter over almost their entire career was really important to me in terms of the fact that they had a guy in the band who was never on stage, who was just in the back wings writing the lyrics. When I entered in the collaboration with Jonathan for the songs on my new record, I was kind of thinking about that collaboration that they had had, [having] someone with a strong lyrical voice to collaborate with. 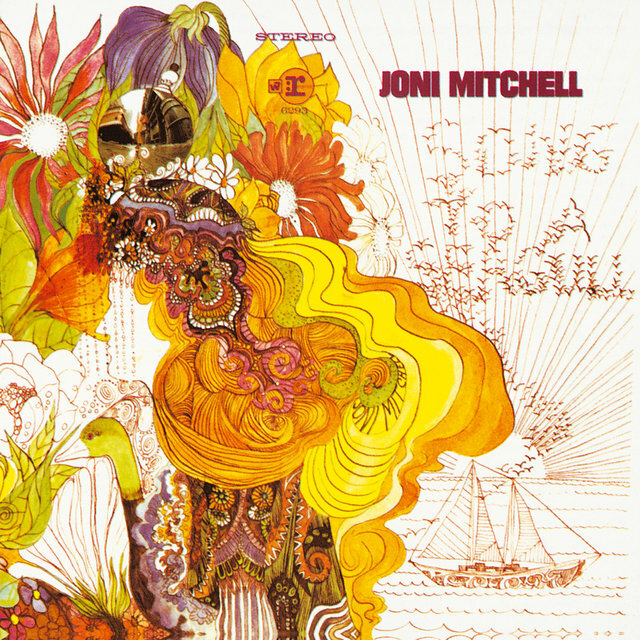 I wanted to choose a Joni Mitchell record, and although Blue is one of my most favorites of her records, I wanted to choose her first record, which is either called Joni Mitchell or a Song to a Seagull. Some people call it that. It’s kind of cryptically written on the cover. I really like that record for so many different reasons. There are a lot of different records that were inspirational to me as I was discovering open tunings and finding my own way in the guitar. I played exclusively in open tuning with Sonic Youth for pretty much our entire career. I’d come to open tunings long before that, and it was mostly inspired by people like Joni Mitchell and John Fahey and Leo Kottke and Neil Young and Crosby, Stills and Nash — all these different people. But Joni’s work with open tunings was the most sophisticated and the most unfathomable in a certain way, it seemed to me the most complex and the most really deeply thought-out approach to open-tuned guitar chords. One of the things that I loved about Sonic Youth in our early career, like in our first decade, was that because we were working with all these open tunings, we didn’t sound like anybody else, because the guitars didn’t sound like normal guitars where you were playing G chord and C chord or whatever it was. They just sounded so different and they really set our music apart, especially in that first decade before a lot of other people kind of understood and discovered those kinds of approaches. That’s how I felt when I first listened to Joni’s record. I loved a lot of acoustic music from that period, whether it was early and Jackson Brown record or Leonard Cohen records or whatever, but Joni’s record was just really so cryptic in this way. I didn’t have any idea of how she was getting these sounds out of acoustic guitars and it really drove me to work really hard at understanding where she was going and trying to approach it in whatever meager way I could. So that record … I guess what I was getting toward was that that record didn’t sound like anything else because of her guitar tuning, and it also had this really interesting kind of conceptual conceit that one side of the record was performed to be about the city — and she was living in New York at the time. And the other side is about the countryside. So the record had these two different sides to it. That, conceptually, I thought was pretty brilliant; it kind of defined these two different windows into her early life at that time. I think a lot of young people were feeling that at that point, the wanting to move to the country, but all this action’s going on in the city. That was of the first ‘jazz records’ that I got deeply interested in. That record opened up a whole lot of stuff for me. I was just coming to jazz when I heard that record, and was trying to learn more about that free jazz, that avant-garde jazz that was happening in New York City in the ‘50s and ‘60s. 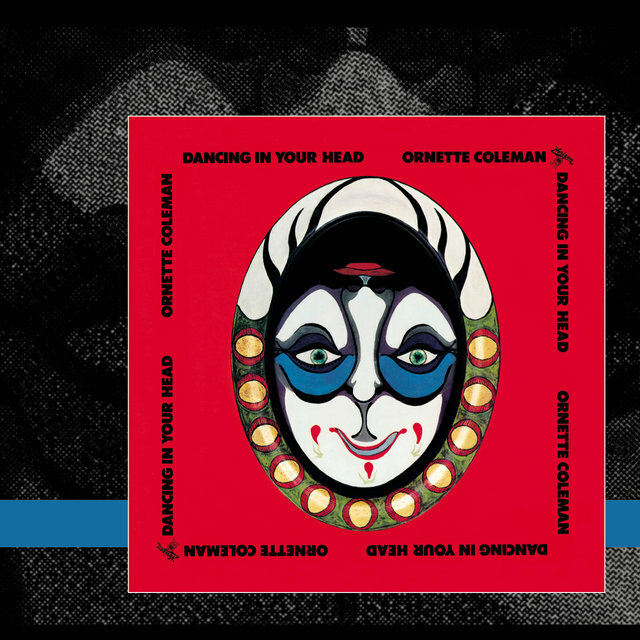 That record is one of the first ones I heard, and it really opened me up in so many ways to that music, which led to John Coltrane and Monk and Albert Ayler and all these amazing people. It also had this other interesting thing going on with it in that a couple of the songs on that record were recorded in this little village in Morocco called Jajouka when Ornette went there in the company of one of the great early writers on rock & roll, Robert Palmer. Much later I met Robert and he did some pieces on Sonic Youth and we kind of got friendly a little bit. That music became really important to me, and later in the ‘90s, my partner Leah and I went to Morocco for the first time and went to Jajouka. I played with those same musicians, probably, sitting on the same porch that Ornette played with them on, and later developed a relationship with them. So that record broke a lot of stuff open to me as well. A lot of stuff about world music and avant-garde and free jazz music.